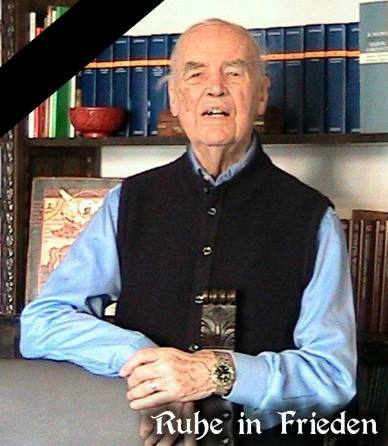 D. Mr. Priebke, years ago you stated that you do not renegade your past. With your one hundred years, do you think the same? D. What do you exactly mean by this? Pribke. I chose to be myself. D. So still today you feel National-Socialist. Pribke. Loyalty to one’s past is something that has to do with our beliefs. This is the way I see the world, my ideals, what for us was the German Weltanschauung and still has to do with the sense of self-love and honor. The politic is another matter. National Socialism has disappeared with the defeat, and today would not have any chance to come back. D. Of the vision of the world of which you speak anti-Semitism is also a part.